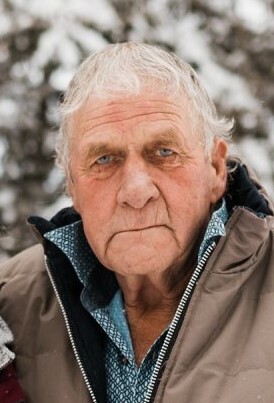 The family of Dave Saam announce his passing on March 31st, 2019 at the age of 75 years. A Graveside Service will be held at a later date. Those wishing to send online condolences are invited to visit www.beaulacfuneralhome.com Funeral arrangements have been entrusted to Lori Saam of Beau "Lac" Funeral Home, Spiritwood, Sask. (306) 883-3500.